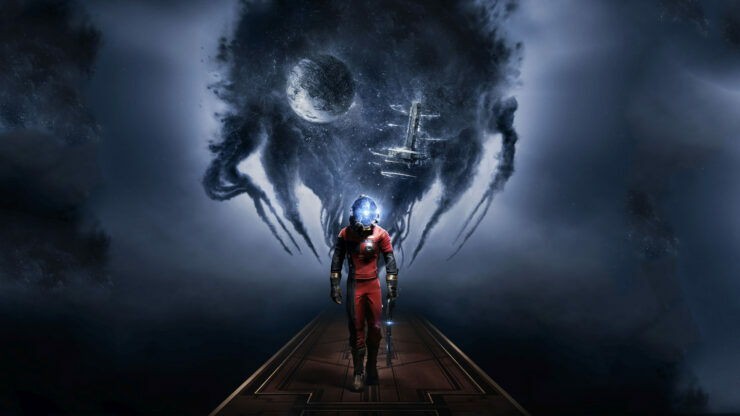 Arkane's Prey was among the best single player titles released in 2017, but it sold poorly anyway. Bethesda and Arkane Studios have revealed the Prey PC system requirements alongside the game’s visual options. The system requirements and the game’s console demo launch were announced on Bethesda’s official Blog. The demo, which has been made available right now, is only downloadable on PlayStation 4 and Xbox One. PC System requirements are quite decent, and Bethesda recommends an Intel i7-2600K/AMD FX-8350 CPU with 16GB of memory. In addition, the publisher suggests using an NVIDIA GTX 970/AMD R9 290 GPU with 4GB of VRAM. We’ll update this post with the driver information soon. Stay tuned! Bethesda has also announced the game’s advanced visual options on PC, including Anisotropic Filtering, Anti-Aliasing, and Horizontal Field of View. Prey released on PC, Xbox One, and PlayStation next month on May 5th. Pre-loading the game goes live on May 3 for PC players. The game unlocks at midnight by territory on PlayStation 4 and Xbox One. Prey unlocks on PC at midnight ET.